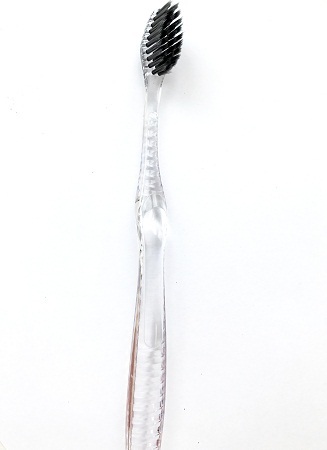 Home Shungit store Shungite Toothbrush 4 Shungite toothbrushes at the price of 3! Only this month! The 99.9% of the edible gold purity added into the bristles has a feature to detoxify/counteract including purification by absorbing of all sorts of harmful materials and discharging off. 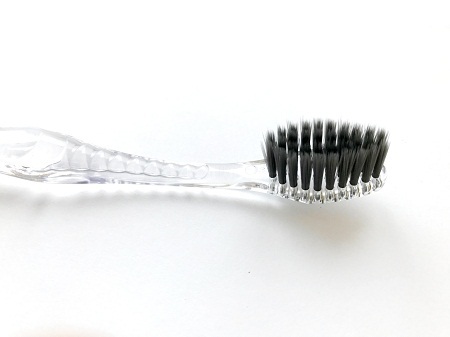 The Shungite added into the bristles has a feature of powerful antibacterial function and high far-infrared emissivity which is helpful to your gums.